Ubuntu, Internet.. Where art thou? It was the night that we were all waiting for – thesis making at JRDC with WeRoam by our side. We were finally able to borrow the WeRoam from Dr. Caro and according to the advertisement made by one of his colleagues as were testing it back at the ITTC, its signal was flawless even if the user was up on the mountains. But when we were already using it, the signal apparently struggled through the confines of JRDC. We had to employ the round-robin scheme in order for us to access the internet or else we would just be sharing the single bandwidth we had. 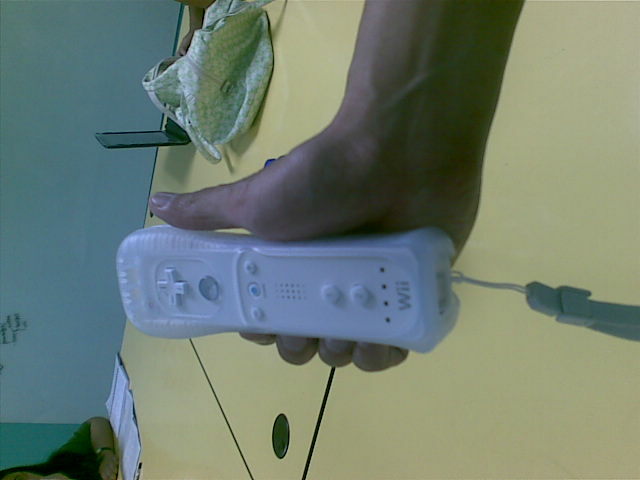 Even before seeing them, I already knew from Joan that we already have our Wiimotes there. I was very excited. “Coding na…”, I said to myself.